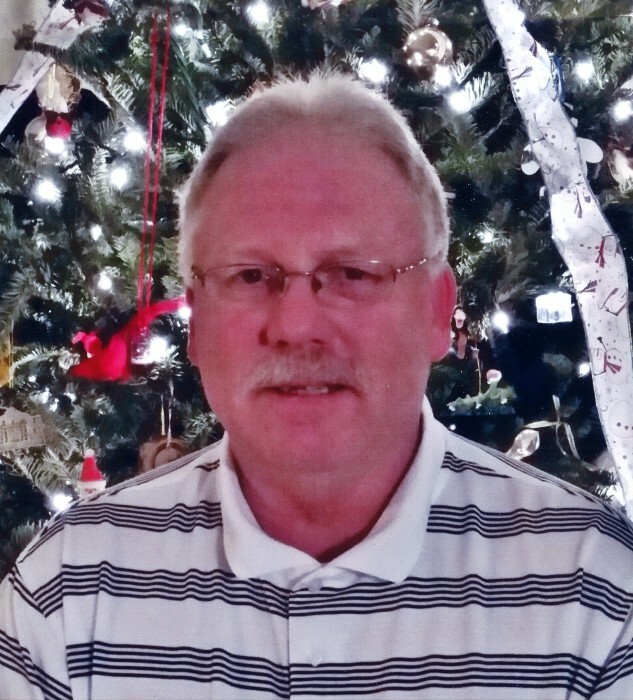 William Jeffrey "Jeff" Dennis, age 57, of Frankton and formerly of Westfield, passed away on Saturday, December 1, 2018 at Community Heart and Vascular Hospital. Jeff was born on October 15, 1961, in Richmond, Indiana. Jeff was adopted by Bill and Sandy (Millikan) Dennis on October 14, 1964. He began his life with his parents and sister, Dawn in Westfield, where he lived most of his life. Eventually, his brother, Erick and sister, Dayna, were added to make the family complete. Jeff and his family moved to the country, Hortonville, in 1971. This is where Jeff's love of animals truly began to blossom. He milked cows and goats, took care of the chickens, and built fences for the horses. The barn cats followed Jeff all over the farm, since they knew he was the official "milker". Jeff graduated from Westfield High School in 1981. School was a struggle for him, so this achievement was a huge blessing. He moved to Texas to live with his Aunt Polly and family for a couple of years. He returned to Indiana and worked at Marsh Grocery in Noblesville for many years and most currently, McDonalds in Westfield. Jeff had an infectious smile and ultra friendly attitude toward people. He always had a corny joke to share that would put a smile on your face. Jeff was a dedicated and loyal employee and thoroughly enjoyed being able to work. Music was another love of Jeff's. He learned to play the piano and organ as a child, and then played the bass guitar at Six Points Chruch and his current church Frankton United Methodist Church. Jeff married Diana (Griffin) Dennis on August 2, 2016. Diana was truly a gift from God for Jeff, as his dream was to be married and have a home. Jeff and Diana lived in Westfield, until July of 2018 when they moved to Frankton. They enjoyed traveling to Texas and Tennessee for vacations together. They enjoyed the peace and quiet of Frankton very much and were glad to live near Diana's mother. Jeff enjoyed being involved at church too. He attended Six Points Church in Sheridan for many years and most recently attended the Frankton United Methodist Church. Survivors include his wife, Diana (Trueblood) Dennis of Frankton, mother, Sandy Dennis, of Westfield, son, Scott Mullins of Converse, grandchildren, Calie, HArley, James, Leeha, and Lexie, mother-in-law, Frances Trueblood of Frankton, brother, Erick Dennis of Anderson, 2 sisters, Dawn (Benny Stamm) Dennis of Westfield and Dayna (George) Cancel of Westfield, brother-in-law, Leon (Debbie) Trueblood of Anderson, sister-in-law, Gail Trueblood of Lapel, and several nieces & nephews. Jeff was preceded in death by his father, Bill Dennis, son, James Mullins, father-in-law, Howard Trueblood, brother-in-law, Ron Trueblood, grandparents, Ray & Dolores Targgart, and grandparents, Guy & Denzle Millikan. Funeral service celebrating Jeff's life will be at 2:00 pm Friday, December 7, 2018 at Harper & Dunnichay Funeral Home in Frankton, with Pastor Nathan Whybrew officiating. Burial will follow in the K. of P. and I.O.O.F. Cemetery in Frankton. Visitation will be Friday, from 12:00 pm - 2:00 pm, at Harper & Dunnichay Funeral Home. In lieu of flowers memorial contributions may be made to the funeral home.